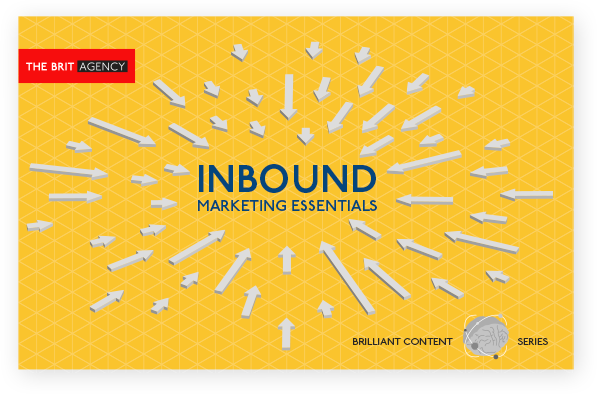 Helping B2B Clients Grow With HubSpot & Inbound Marketing. We deliver quality Inbound Marketing programs and campaigns that generate leads and sales ... results that B2B companies demand! 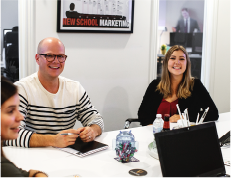 As Canada's leading Inbound Marketing strategists, and top Canadian HubSpot partner, we build high-impact Inbound programs, projects and campaigns, primarily for professional services firms, manufacturing and engineering firms, technology innovators, SaaS start-ups and enterprise software consultants. 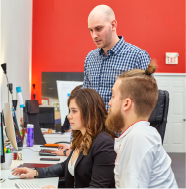 As the #1 HubSpot Partner in Canada, we have considerable Inbound Marketing and Sales expertise. 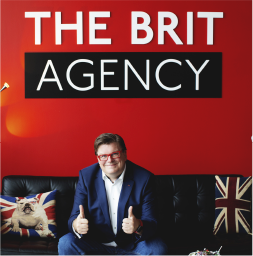 We’re honoured to have The Brit Agency as a HubSpot Diamond Partner and look forward to their continued success in growing their agency with HubSpot and Inbound. 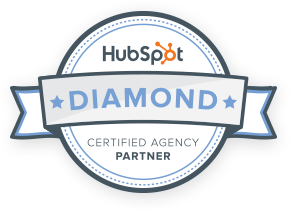 What HubSpot Services Are You Looking For? 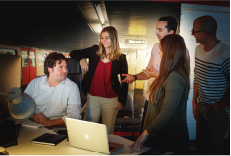 Tons of B2B Inbound Experience! 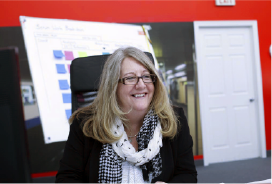 We have proven expertise and client success. This guide is ideal for HubSpot users. 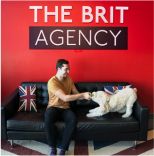 As the leading HubSpot agency in the Toronto region, The Brit Agency is once again the official 2019 hosts of the Toronto HubSpot User Group (HUG). 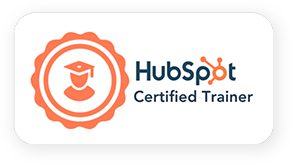 Learn from the Brit Agency's HubSpot Certified Trainer and Inbound Marketing Expert, in a small group with other Inbound Marketers, and learn how Inbound can help grow your business, and how HubSpot can help. The next Toronto HUG meeting, hosted by The Brit Agency, is all set and ready to go. 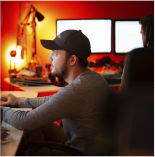 We have a top HubSpot HQ presenter to keep you up-to-date with the latest trends and tips. We're looking forward to taking our team to Boston for Inbound'19. So much to learn, so many parties to attend, and only 4-days to do it all. See you there on September 3-6 2019!